Amanda brings more than seven years of expertise in forging meaningful relationships with individuals and businesses. Prior to joining SPUR, Amanda was the senior business development consultant for a leading human resources outsourcing firm in California. 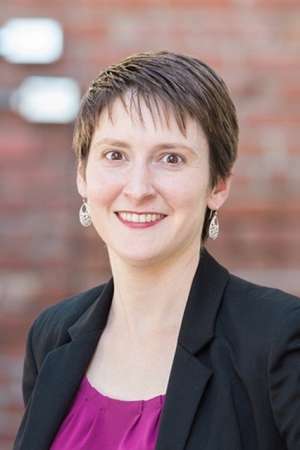 Amanda holds an MBA in sustainable management from Presidio Graduate School and a BA in management from Gettysburg College. Originally hailing from Pennsylvania by way of Los Angeles, Amanda has adopted the Bay Area as her chosen community and loves her life as an urbanist in San Jose.